When setting up a web server, there are often sections of the site like the Admin Dashboards, OpenCart Admin, Backoffice etc. that you wish to restrict access to. Typically the Web applications often provide their own authentication and authorization methods, but the web server itself can be used to restrict access if these are inadequate or unavailable. In this guide, we’ll demonstrate how you can add a layer of security to such areas using the .htpasswd and .htaccess files on your Apache server. 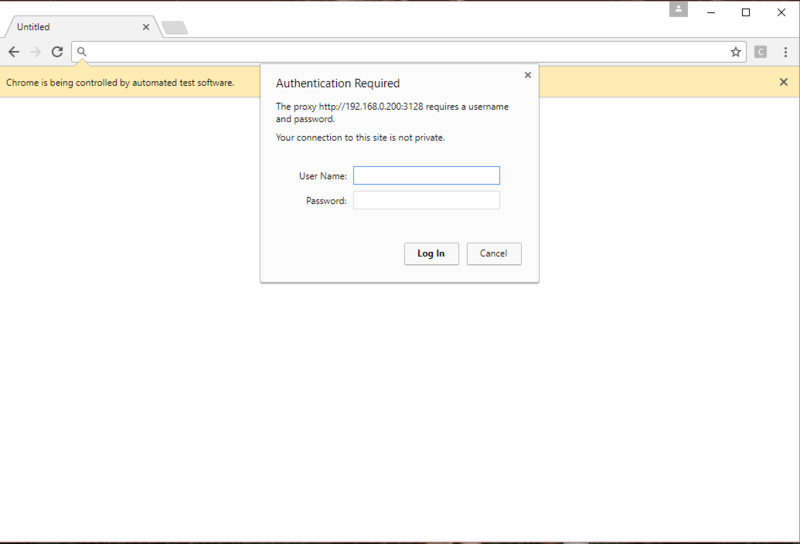 First, you will have to create a .htpasswd file which would store the username and password for the HTTP authentication. In the tool, enter the username & password you want to set for the admin folder.